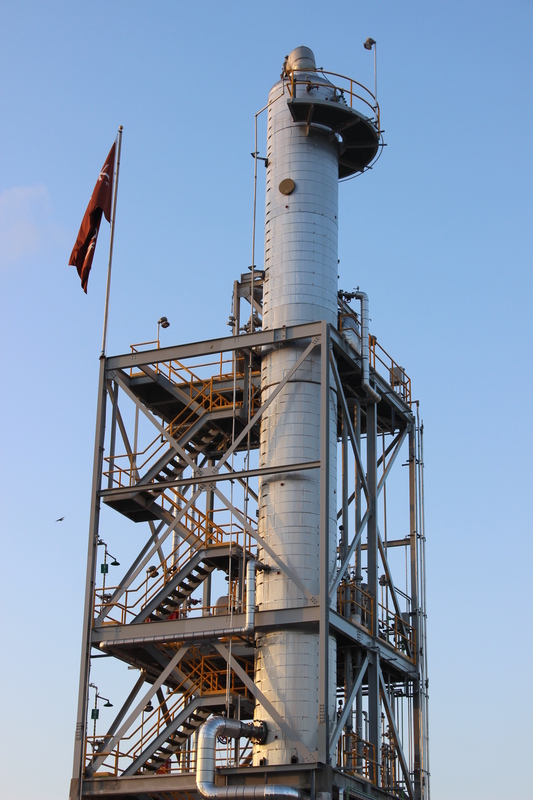 Texmark added more versatility to the company by commissioning a 316SS distillation column with high efficiency structured packing which has over 50 theoretical stages. The tower is 6.5’ in diameter and 75’ tall. 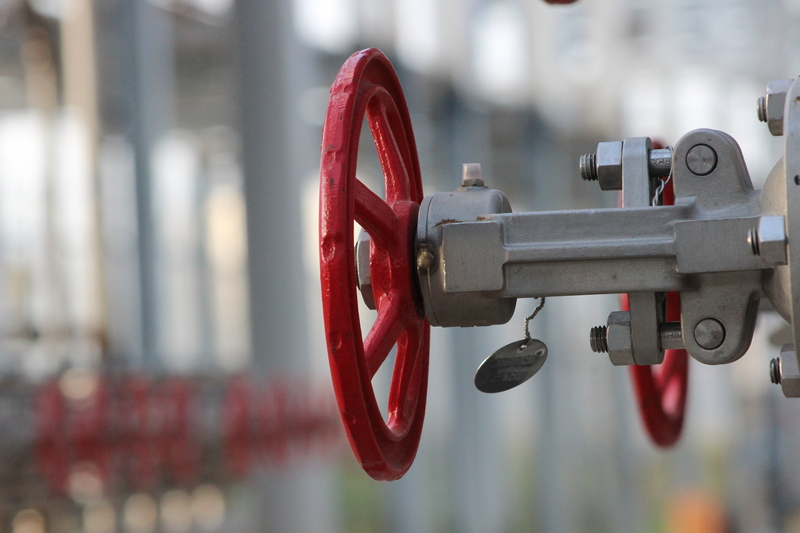 The rating of the distillation system is 50 psig / full vacuum and 475F. The tower is also equipped with a side draw. The column’s overhead condenser is served by cooling water and 200 psig steam is the heating source for the preheater and reboiler while a vacuum pump provides vacuum. 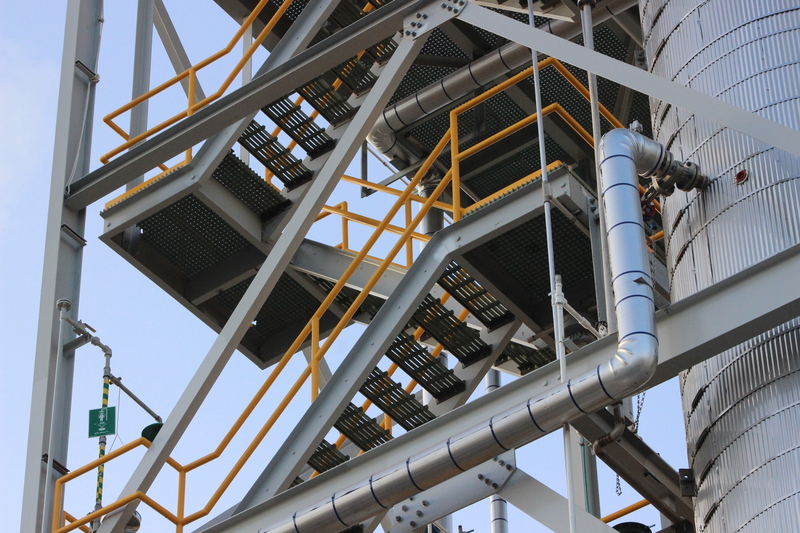 Highly accurate coriolis meters are in place in the feed and product streams to provide material balance on the tower.